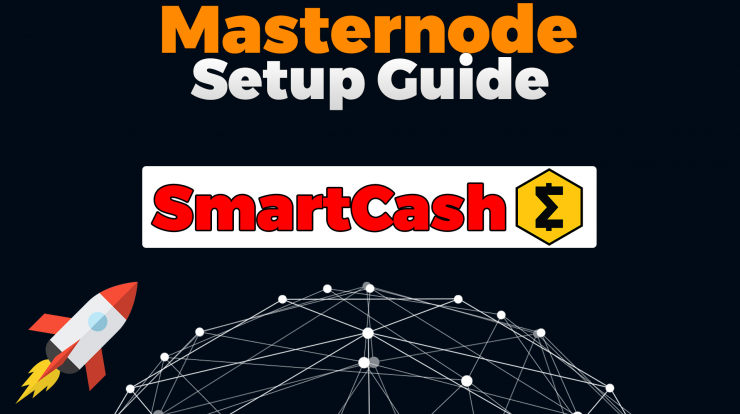 Guide / Tutorial on how to setup a remote SmartCash Masternode (SmartNode) to earn passive crypto income. 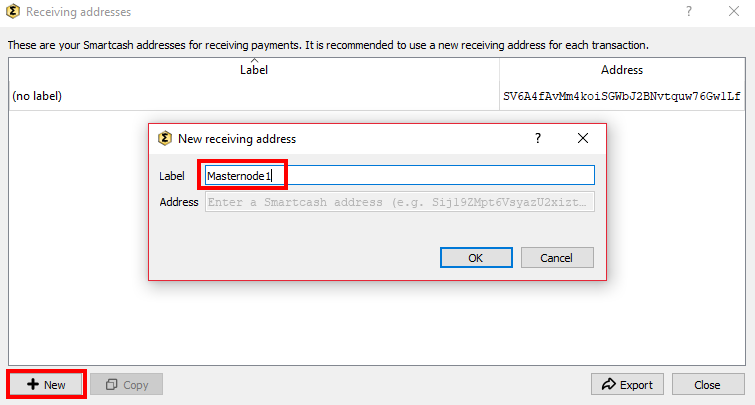 First, open SmartCash Wallet and go to “debug window”. 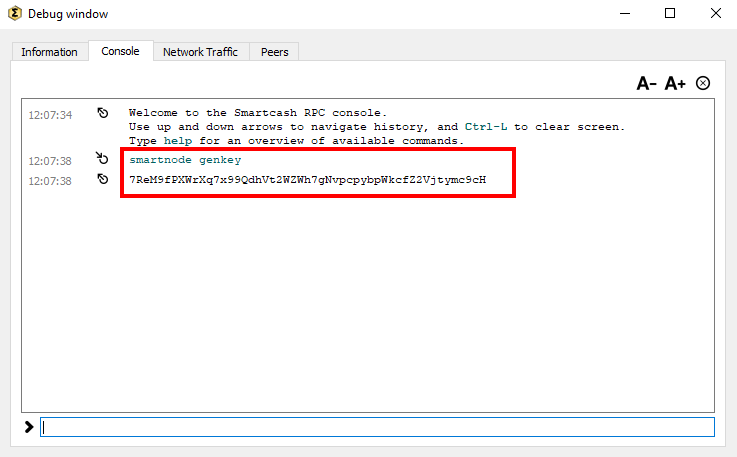 In this debug window, go to “Console” and type in “smartnode genkey”. 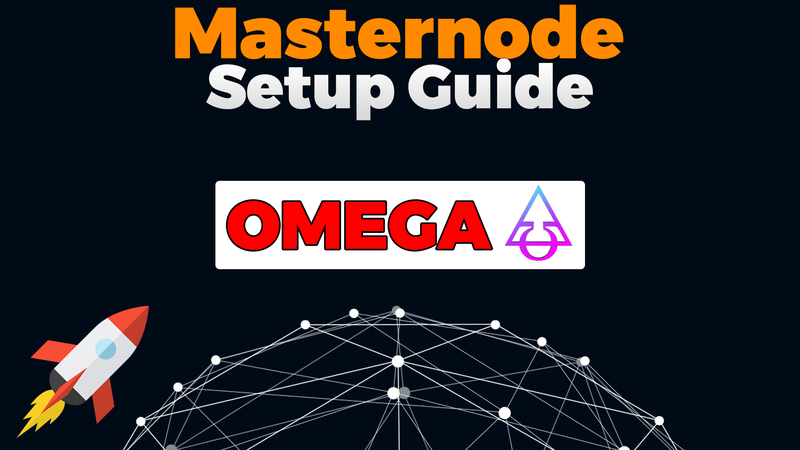 Save the output to a text file called “masternode.txt”. 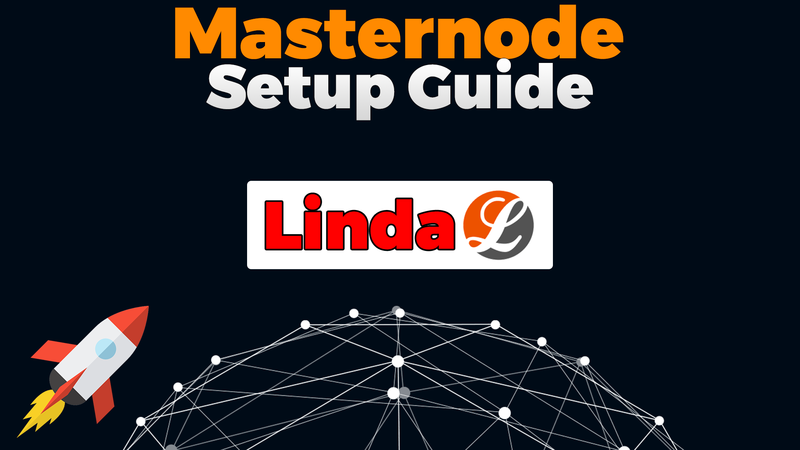 Now create a “new Address” called “Masternode1”. Then, go to tab “send” and send EXACTLY 10,000 SMART to your Masternode1 address. Wait for 15 Confirmations. Open the debug window again and type in “smartnode outputs”. 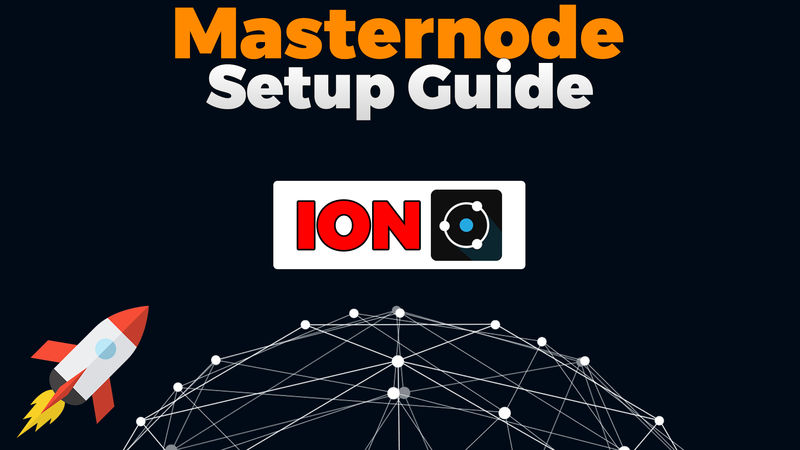 Save both values in the masternode.txt file. Install Ubuntu OS onto it. First we download the automatic Installer Script for SmartNode. Now we need to execute the script. Follow the Script now. First you have to set a custom SSH port (222 for example) and input your “SmartNode GenKey” which we generated earlier. The script will download and install a bunch of requirements for SmartNodes. When it is done, it will reboot the server. Now it will take a moment to reload the server. You are done with the install but you still need to activate it. Once the server reboots it will automatically start up the SmartNode wallet and sync the blockchain. Finally, lets make sure the SmartCash daemon is running and check the status. On the local computer, open “%appdata%/Smartcash/smartnode.conf“. 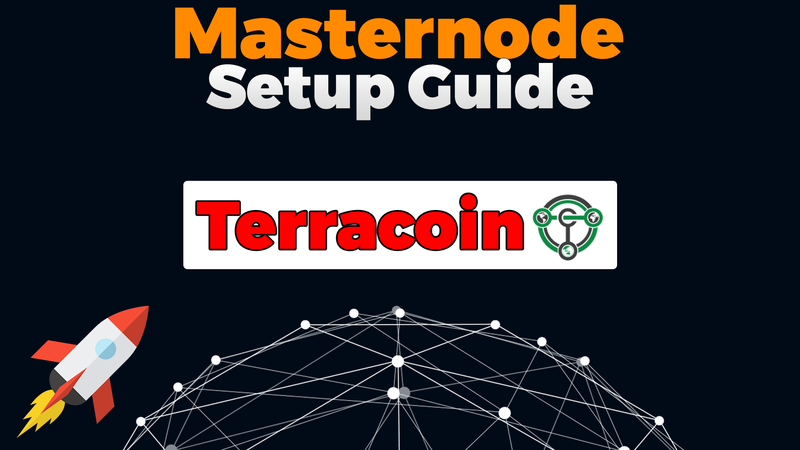 Now navigate to the SmartNodes Tab in your Wallet and click “Start” and the Masternode should start successfully!